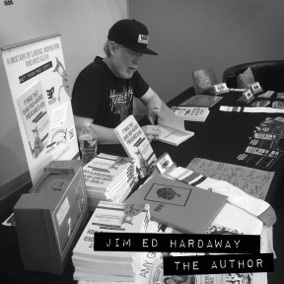 Jim Ed Hardaway loves to write, reminisce, and make people smile. 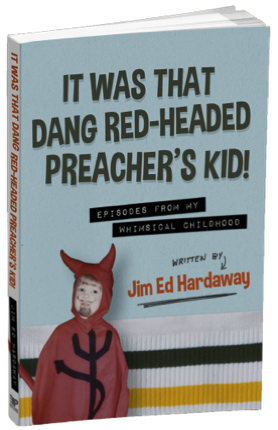 The result is That Dang Red-Headed Preacher's Kid!—Episodes from My Whimsical Childhood, a funny, inspiring, and reflective memoir with a small side of irreverence! 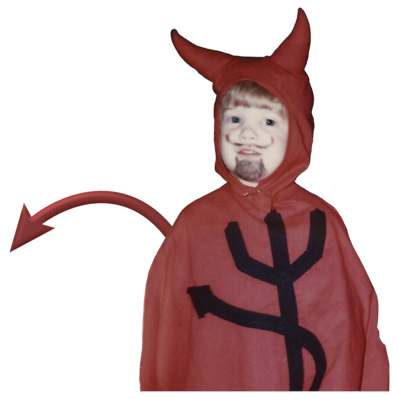 He is a daydreamer, creativity junkie, scribbler, taco enthusiast, and advocate for recess. He also advocates for children in poverty around the world through his work with Compassion International. This self-described completist gets a kick out of persevering bicycle history by building and restoring 80s BMX bikes—under the banner "Gym Ed's Bike Shop." 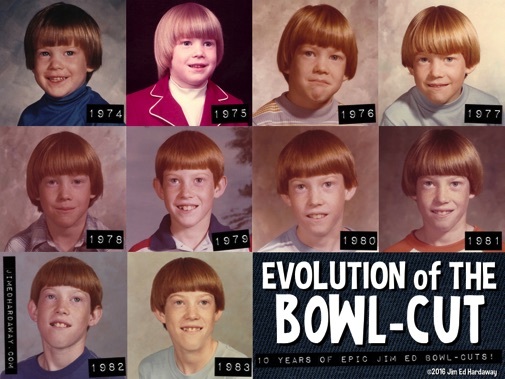 He also enjoys picking, collecting, traveling, creative design, and listening to his growing vinyl record and cassette collection from the 70s and 80s. Jim Ed is always anticipating the next big idea and adventure. He and his family live in the colorful state of Colorado, under the stunning views of the Rocky Mountains.